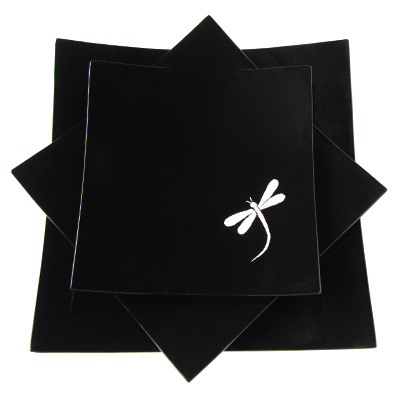 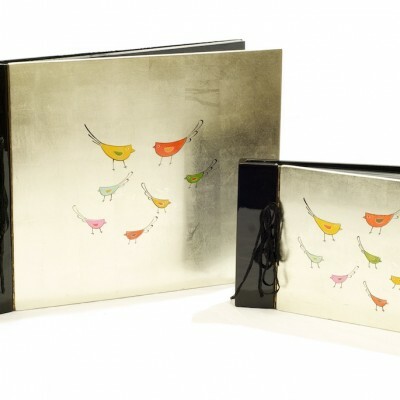 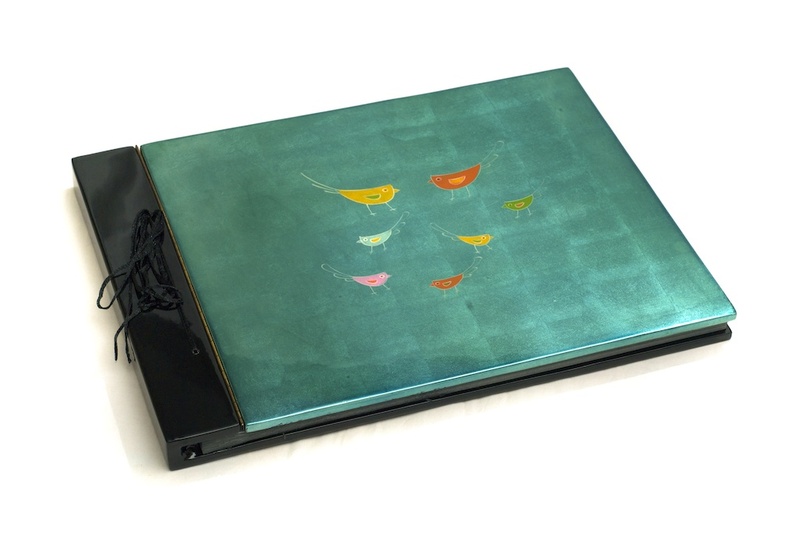 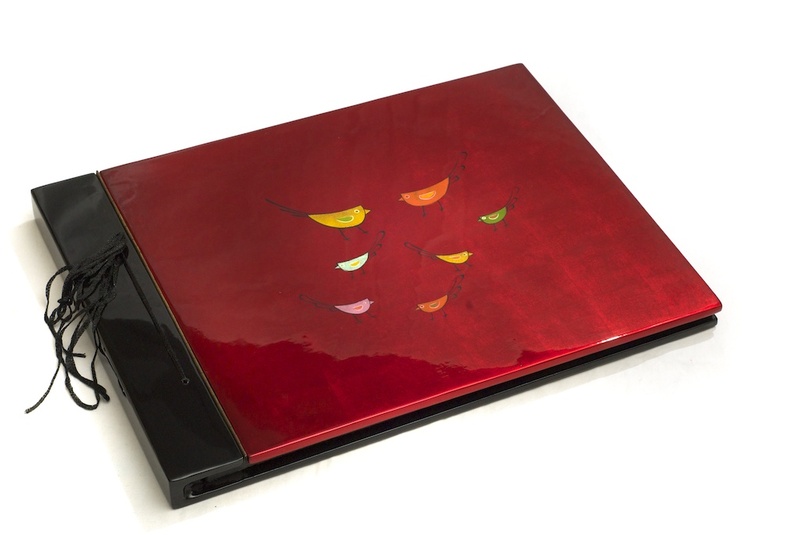 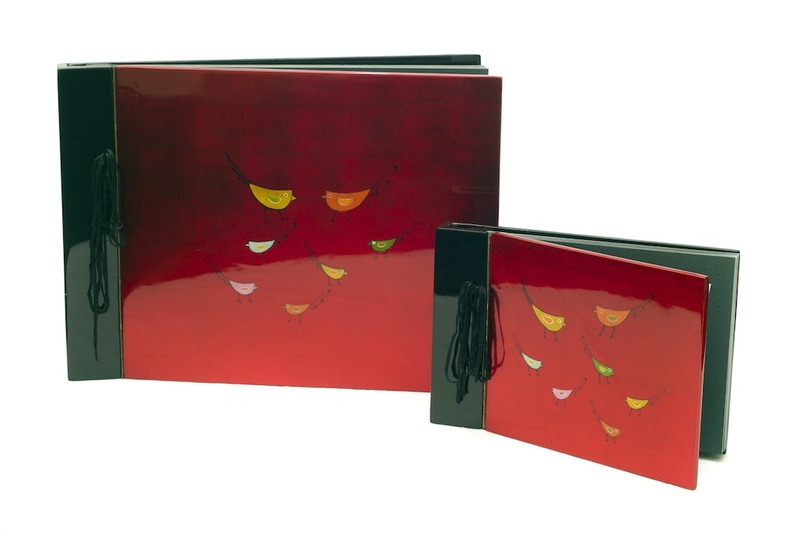 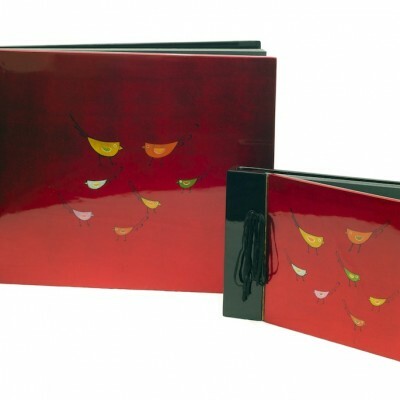 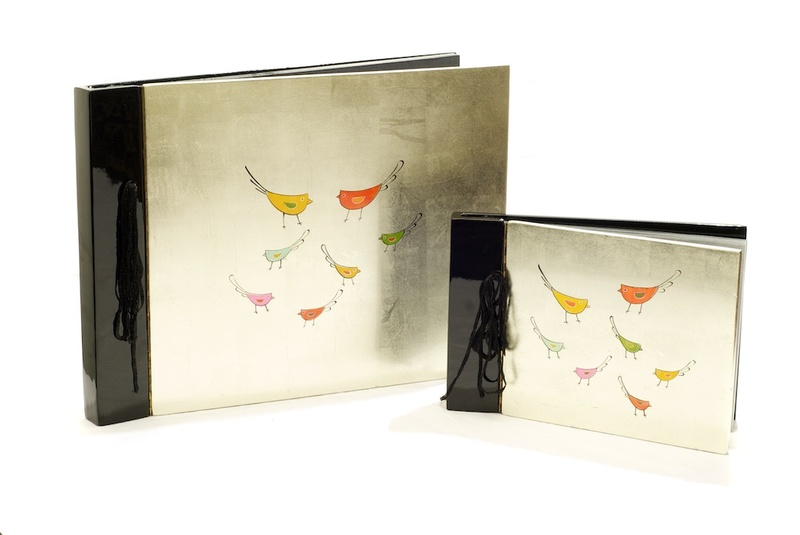 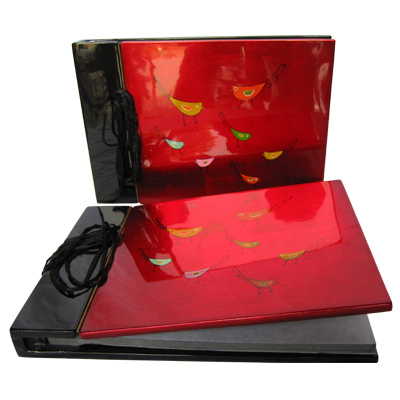 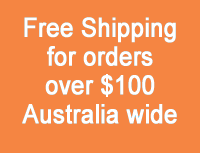 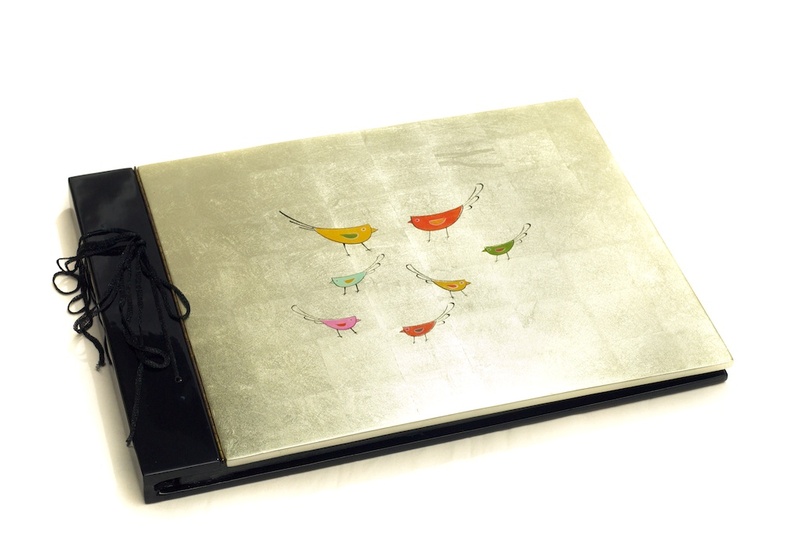 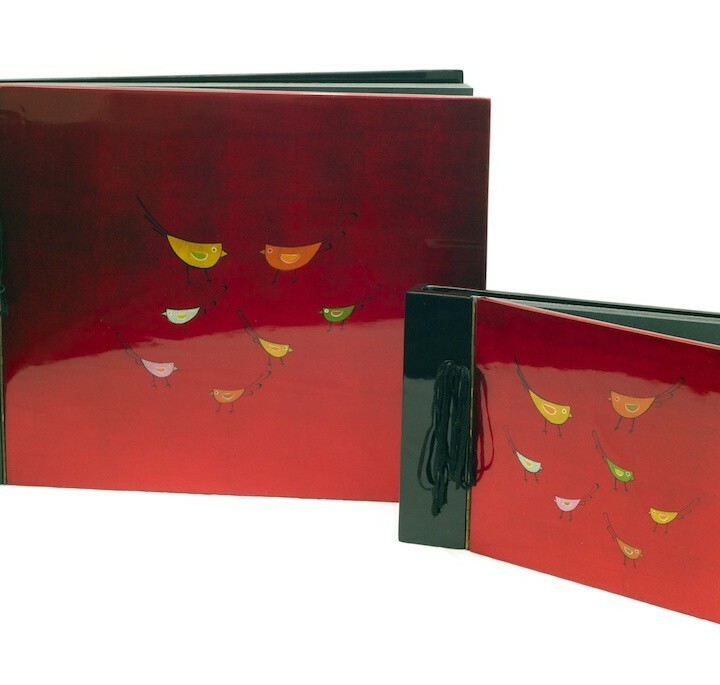 Handmade by skilled craftsmen these quality lacquerware photo albums are perfect for storing memories or scrapbooking. 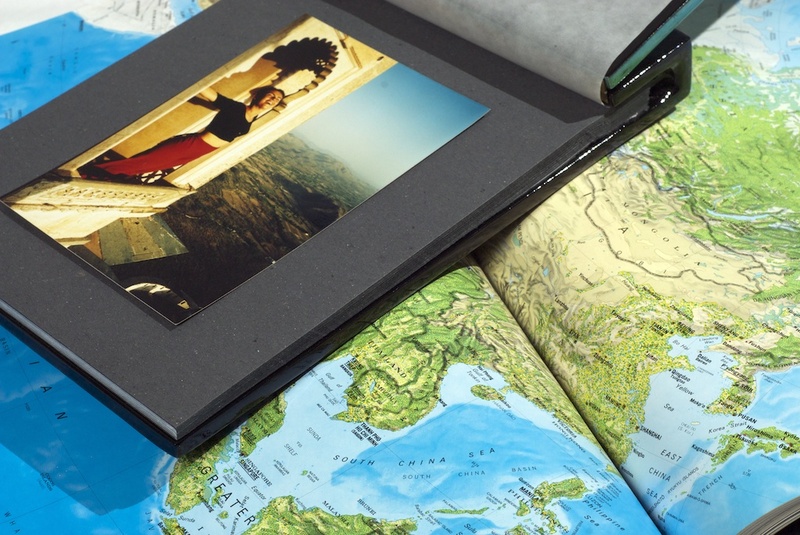 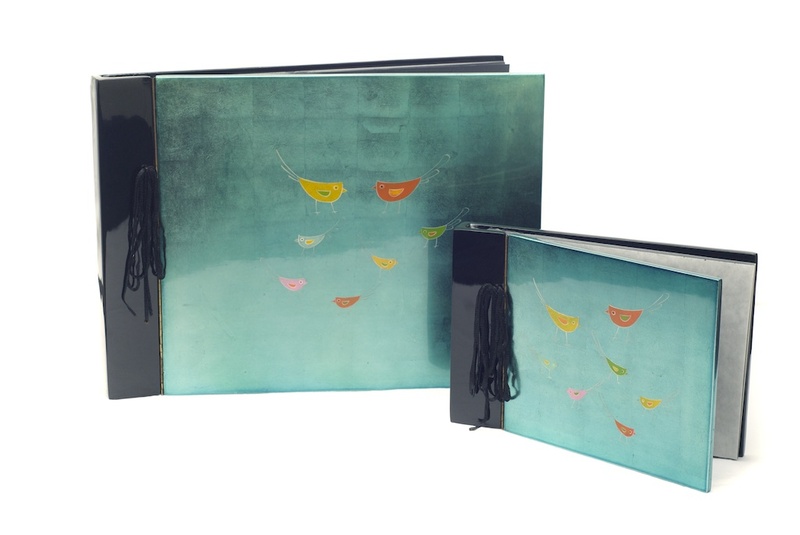 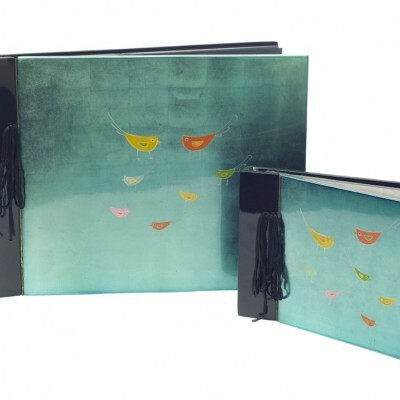 Inside this beautiful album are 18 pages made from recycled paper. 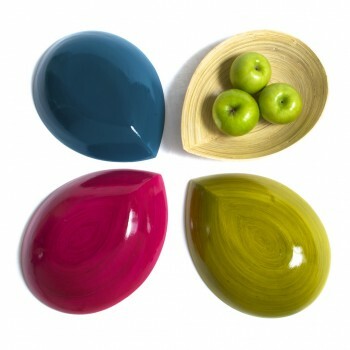 Vietnamese people have used natural resin extracted from lacquer trees to produce lacquer products to serve everyday life for centuries.